Rhinoplasty surgery can be required to correct structural problems which cause chronic congestion or breathing problems, in which it becomes a necessity rather than just for cosmetic reasons. However, getting a rhinoplasty surgery in Mexico could be the solution to your predicament. A rhinoplasty surgery is the surgery done on the nose to either reshape it or fix inner structural problems such as moving the cartilage between the nostrils to help the breathing. 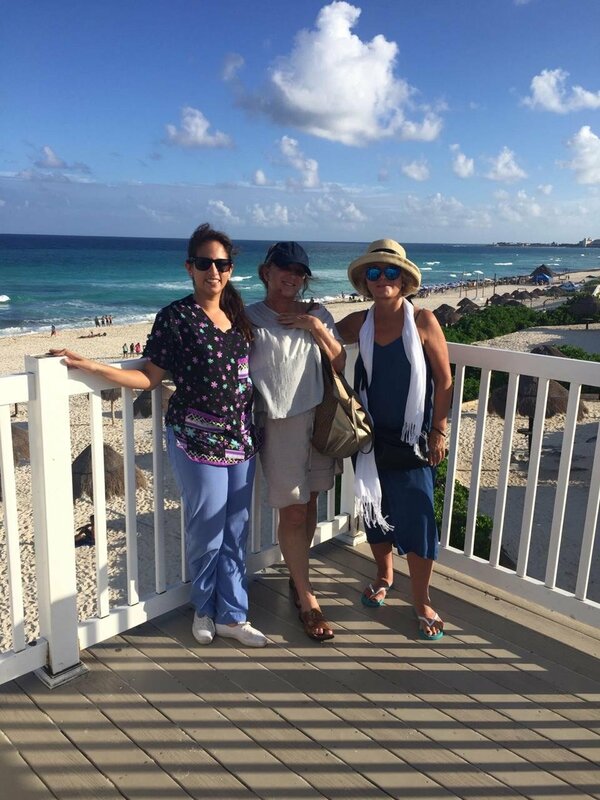 Mexico is attracting all sorts of medical tourists these days who are fascinated by the professionalism of its medical staff, the warmth of its people, the warm climate and its impressive prices. You may wonder just why it does cost so much less, and whether corners are cut to deliver the service. Most medical tourists find the facilities are cut above what they’re used to at home. New facilities aimed at medical tourists in Paradise, Mexico are modern, contemporary and hygienic, and equipped with the latest technologies. Performing your rhinoplasty surgery in Paradise, you get to preserve your individuality and maintain the uniqueness of your nose since it is performed by qualified professionals. Dedicated to the some exact safety standards, these doctors provide treatment options without sacrificing your safety and security. If you have questions about the surgery and you are ready to book an appointment, contact the specialist at My Medical Vacations to know more about surgery procedure in Mexico and you will enjoy great outcome.